Artistry on a microscopic scale. Having a vision, choosing the best materials, machining, honing and refining until the finest details have been beautifully crafted into the piece… it’s difficult enough on a large scale… it’s nearly impossible on a microscopic one. MST instruments are sublime perfection – artistry on a microscopic scale. 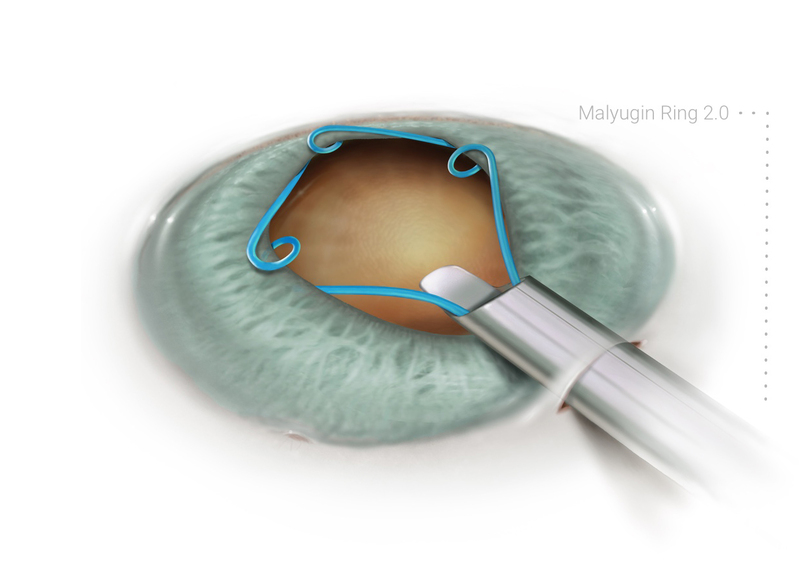 Malyugin Ring 2.0 – the standard of care for pupil management has just been advanced with the second generation 2.0 – a state of the art design that allows for 2.0mm incisions with an easier, safer placement and removal from the pupil margin. It is used in perfect harmony with the reusable Osher/Malyugin Ring Manipulator. Available only from MST. MST Iris Hooks – designed to easily engage the pupil margin and provide lateral stability to simplify placement. A bent proximal end prevents scratching of the lid. MST Capsule Retractors – provide strong support with less focal pressure on the capsulorhexis margin. Available in ‘Classic’ and ‘Chang Modified’ versions. MST Dewey Radius – MST has created a phaco tip with radiused edges. It performs like a sharp edged tip, but significantly reduces the chances of breaking the capsule or damaging the iris. MST Packard 0.7 – the incredibly small Packard 0.7 has been shown to reduce CDE’s in 4+ cataracts and takes approximately 20% less area in the wound. MST forceps look sleek and sensual… they perform better than they look. The universal handle is perfectly balanced and fits seamlessly to a range of precise removable heads – it’s a marriage made in MST. 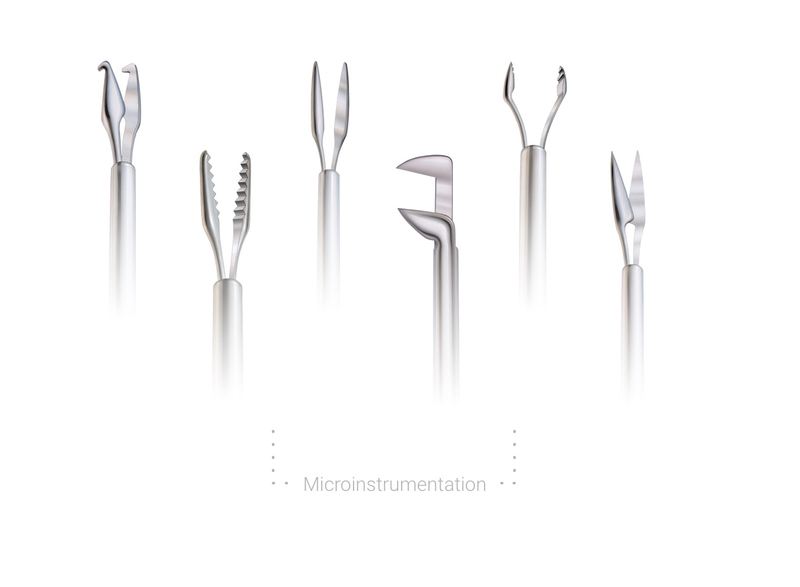 The range includes: Siebel Capsularhexis forceps with ViewportTM, Ahmed Micro Anterior Segment SetTM and Packer/Chang IOL CuttersTM (which cut even the hardest foldable acrylics). Forceps come with MST innovative Swivel GuardTM cleaning system – an easy way to flush and protect your beautiful instruments. This is the bedrock of MST’s world-renown range of single-use and interchangeable I/A devices and tips. They are simply outstanding. 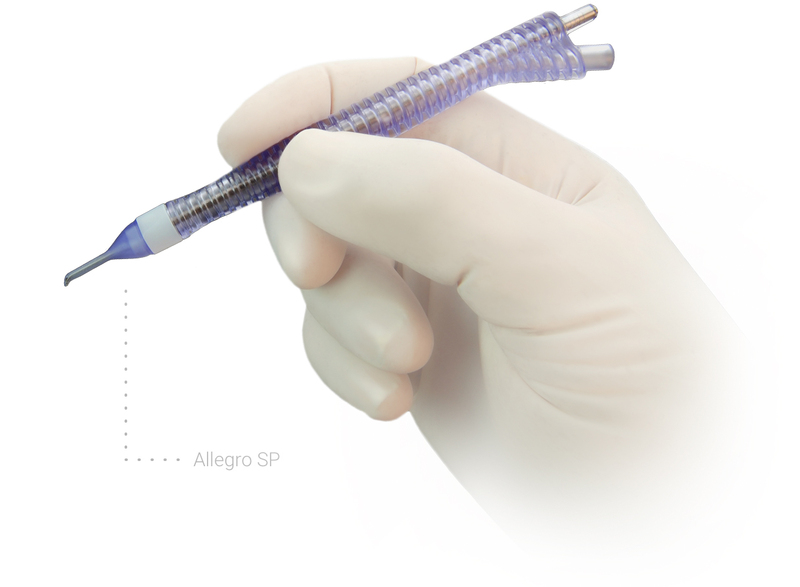 MST AllegroTM single-use silicone I/A – more capsule friendly than metal tips with smooth polished ports and higher irrigation flow for better sub-incisional access and gentle IOL positioning. MST MaestroTM with Barrett I/A – sleek, ultra-small shaft and polished capsule delivers a significantly better irrigation flow. MST InterTip – available in a wide array of Titanium (InterTip Ti) and Stainless Steel (InterTip Si) tips. MST Duet BiManual System – aspiration and irrigation in perfect harmony. As surgeons, you want to use the best equipment because you want the best outcomes for your patients. You’ll not find a better way to express your surgical skill than MST.